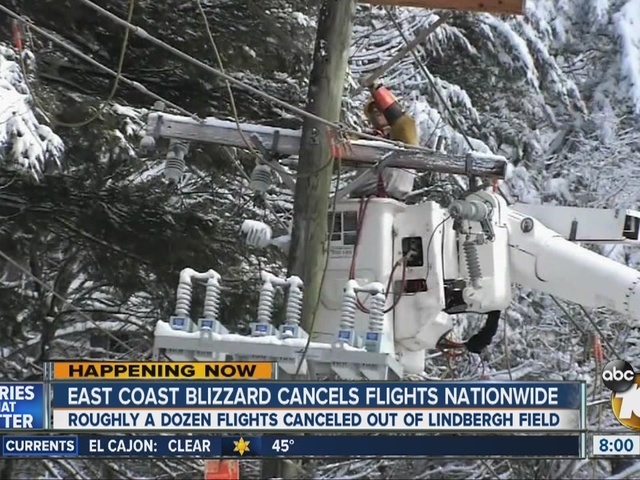 Strong winds and heavy snow produced a massive East Coast blizzard over the weekend. Bookmark this page and keep checking back for live updates. And if you're flying out of San Diego, you can check your flight status here .